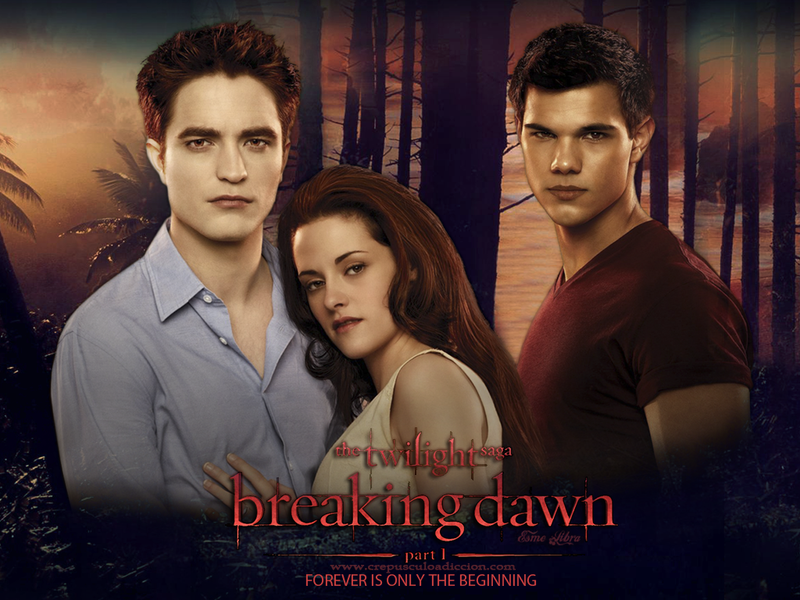 Breaking Dawn پیپر وال. . HD Wallpaper and background images in the Breaking Dawn The Movie club tagged: breaking dawn part 1 wallpaper. 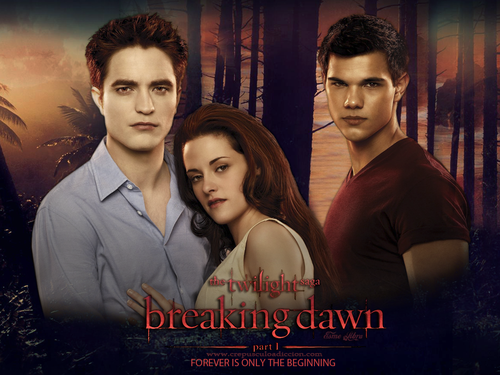 This Breaking Dawn The Movie wallpaper contains پورٹریٹ, آرچر, closeup, تصویر, and ہیڈشوٹ. There might also be bridesmaid کی, غیرت کے نام پر نوکرانی, لوکنی, and نوکرانی کا اعزاز.